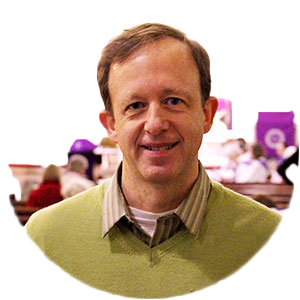 As you see, this week’s newsletter contains a Ministry Plan for Advent Lutheran Church. 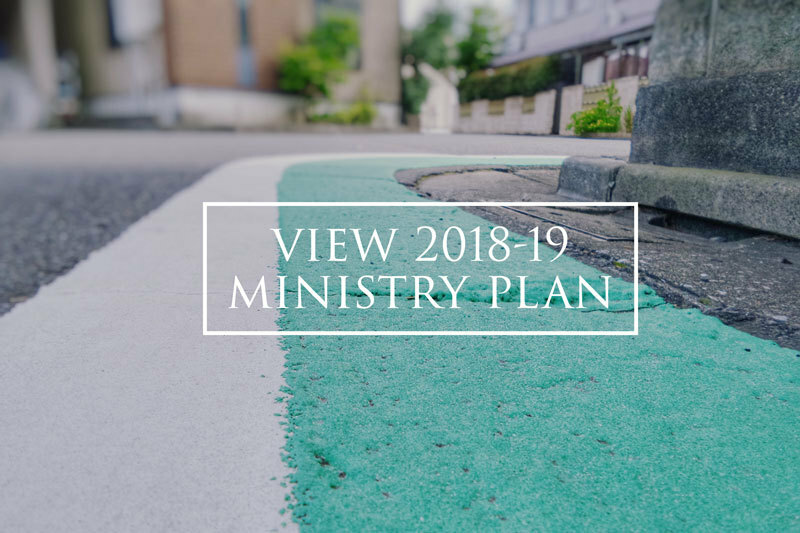 It is a document created with input by our pastors, staff and the Council, and attempts to summarize the vision of the work we strive to do as a congregation. It is also influenced by the recent congregational survey, the results of which were shared with you a few weeks ago. Please review this plan, and let us know your thoughts and comments. 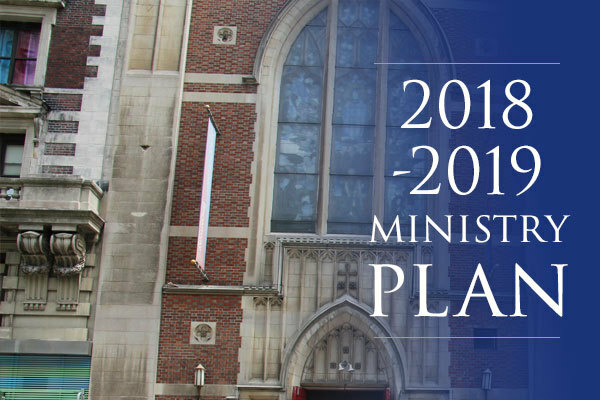 As we meet as a congregation this Fall about our building and space issues, the Council feels strongly that the church’s Ministry Plan should ultimately advise and guide our thoughts and decisions. All of our efforts should be reviewed through the lens of working towards and helping us fulfill our ministry together, and this includes decisions about the building. Thank you, and I hope you are all having a great summer. The minutes from Council's most recent meeting on Wednesday, July 18 are up on our website. Take a weekend to deepen spiritually, connect in community, and get in touch with the missional movement of the Holy Spirit in our church and in your life! Join us for our annual weekend retreat at Koinonia. Come help us share a delicious home-cooked meal with the community. Service, joy, food, new friends, community, and more. What's not to love?! Planners needed for our huge Community Food Packing Event on Sunday, September 16! 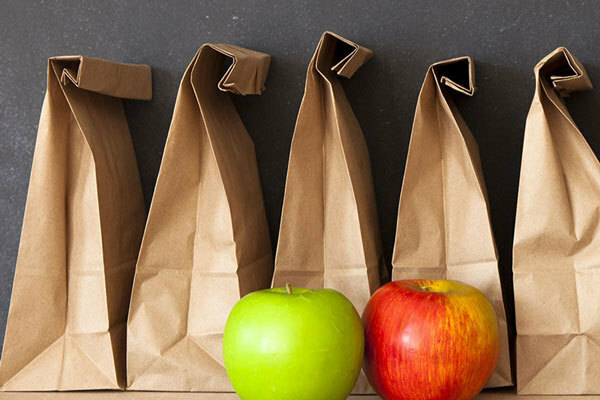 On September 16, 2018, we are hosting a meal packing volunteer day as part of the ELCA’s “God’s Work, Our Hands” initiative. In partnership with the Outreach Program (www.outreachprogram.org), we'll invite our community to come together to pack 24,000 meals (or 4,000 meal kits) for all the food programs in our neighborhood. We will have opportunities for all ages to help. An event of this magnitude needs many hands to pull it off successfully. We have many jobs both big and small. Please e-mail Linda Kelly (lkelly_ny@yahoo.com) if you are able to help plan the event! We would also like to find corporate sponsors for the event. If you know of Corporate Foundations that might provide sponsorship, please let Linda know. Adult Conversation | Continuing our summer-long study of the book of Acts. Meets at 10:10am in the community hall downstairs.